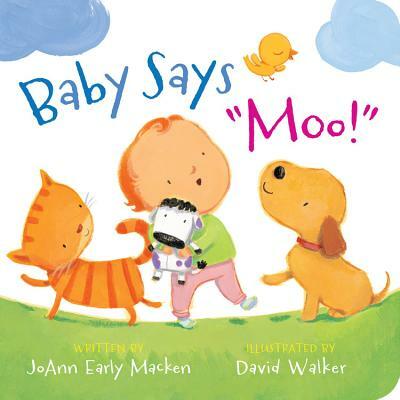 Joann Early Macken (joannmacken.com) is the author of several books for children, including Sing-Along Song, illustrated by LeUyen Pham, and Waiting Out the Storm, illustrated by Susan Gaber. A graduate of the Vermont College M.F.A. program in writing for children and young adults, JoAnn Early Macken lives in Wisconsin. David Walker (davidwalkerstudios.com) is the illustrator of If Animals Kissed Goodnight and How Do Penguins Play?, among other beloved books for children. He lives in Chapel Hill, North Carolina.